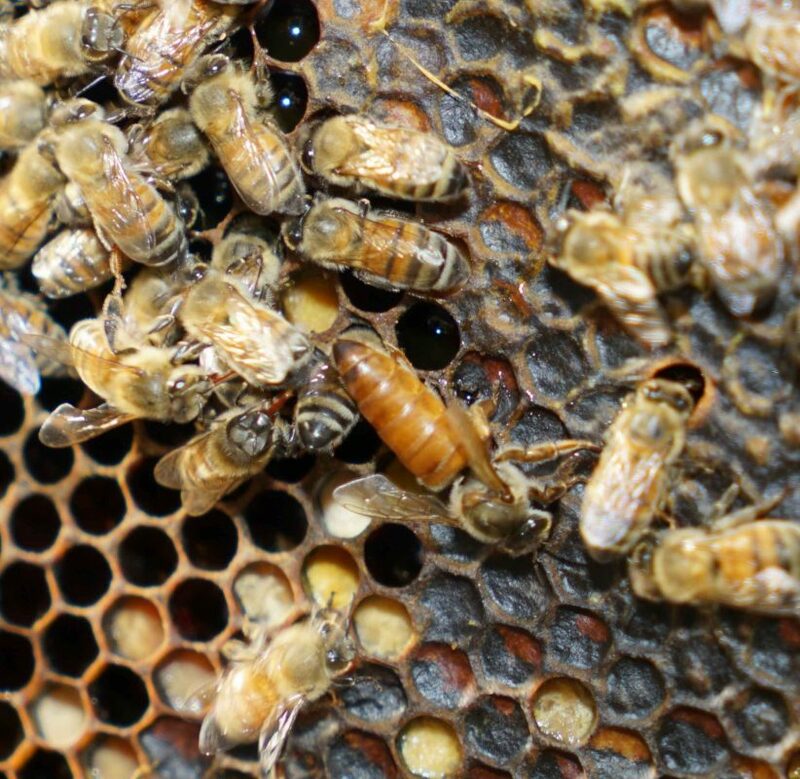 There are many varieties of honey available, but sometimes you might not be exactly sure why certain types are more popular than others. 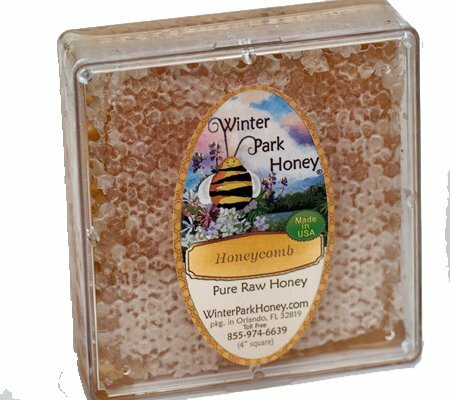 At Winter Park Honey, our Tupelo honey is one of our most popular varieties available, but what makes it a favorite? 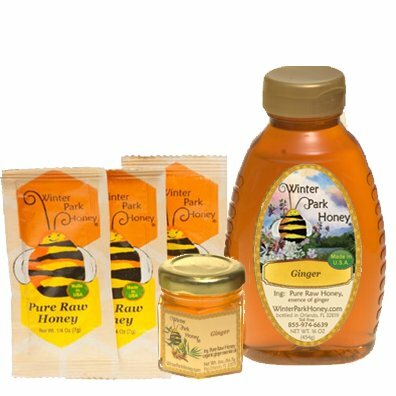 Honey is usually considered as nothing but a healthier type of sweetener, but there are many other benefits that raw honey provides that don’t involve using it as an ingredient to cooking or mixing with beverages. It’s equally as great to eat as it is to apply to your skin. Most people use lemon or other citrus juice to keep sliced apples or pears from turning brown, but did you know that honey can keep sliced fruit from turning brown for even longer?